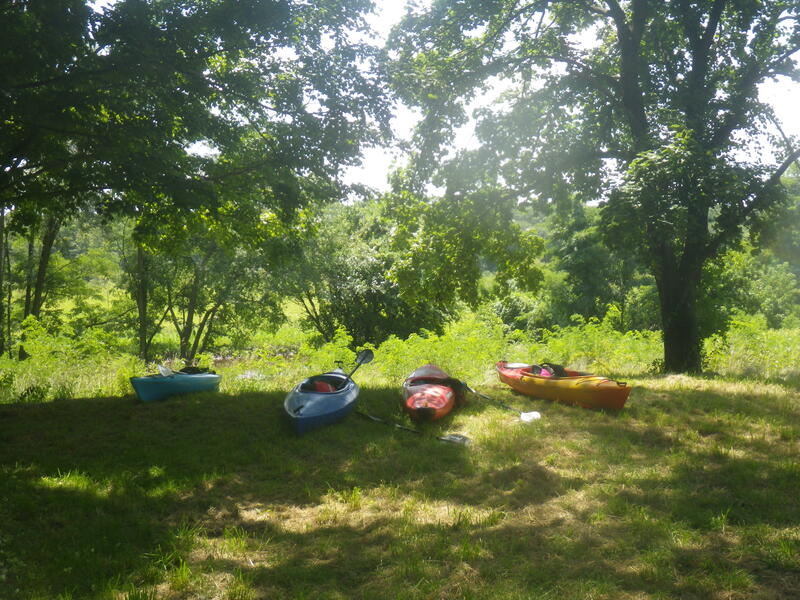 Year-Round Multi-Use and Paddlesports are the heart and soul of the Rancocas Creek Water Trail Kayak Market and Store. 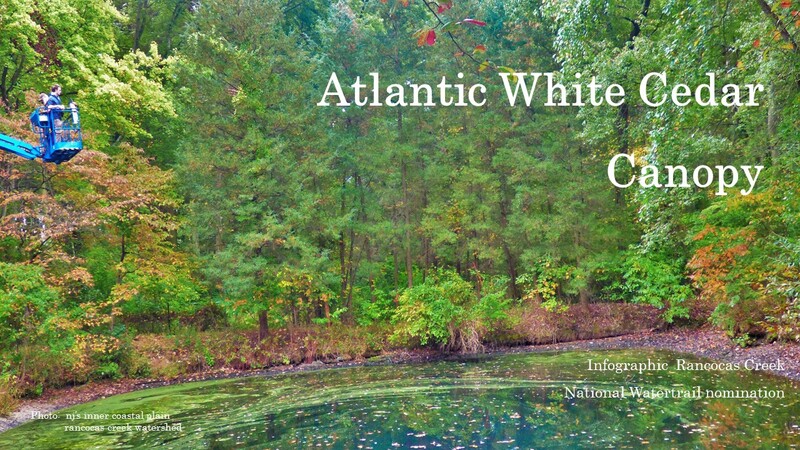 A 400 year old commerical artery, a dynamic fusion of nature, creativity and innovation that enhances multi-use recreation and promotes conservation. 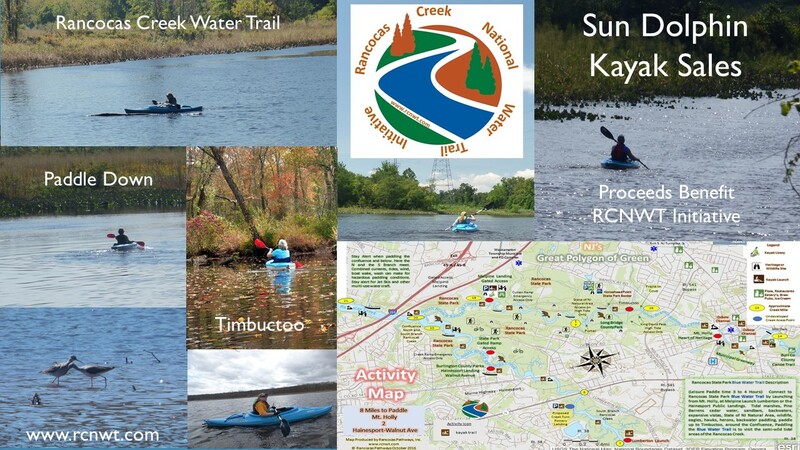 With spectacular heritage to paddle down, exemplary unspolit viewsheds and expansive vistas, local shopping, amenities, and more, the Rancocas Creek Water Trail represents the contemporary vibrant frontier in multi-use outdoor recreation and activities. Local E-Commerce allows local company’s and organizations services and products to be listed here in the Kayak Market and Store. Kayaks Are OK, but one needs to go w a kayak is a paddle. Paddles are personal. One finds a solid paddle and one hangs on to it, through thick and thin, through flat and white-water, through all the seasons. When paddling ones paddle never leaves one hands. Ones paddle is one’s kayaking “soul”. 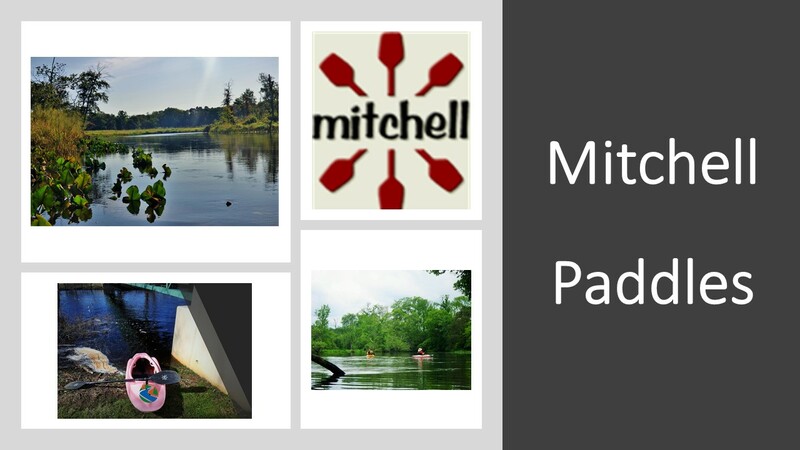 For all your paddle needs check out Mitchell Paddles of New Hampshire. 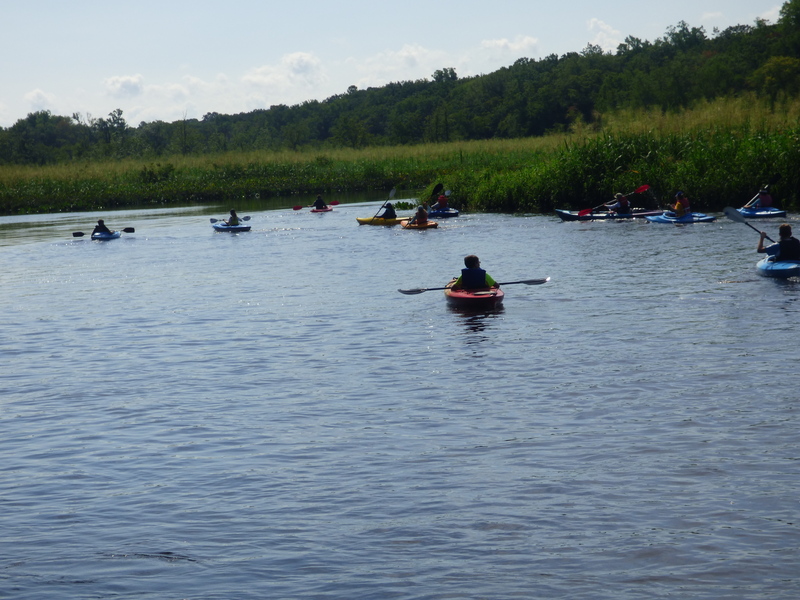 Mitchell Paddles (Blades) Helped Carve (paddle) the Rancocas Creek Water Trail. Contact “Mitchell For Your Paddle”. Spend Time, Visiting, Strolling, Walking Around Mt. Holly. Broad, leafy, shaded Sidewalks, Free parking Support Local Business.